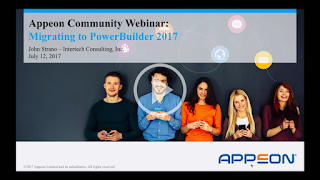 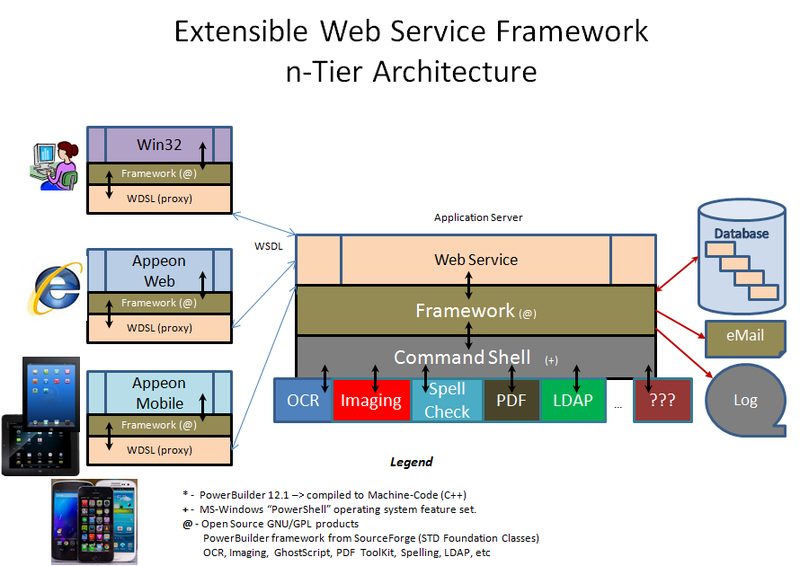 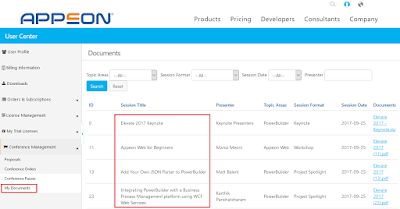 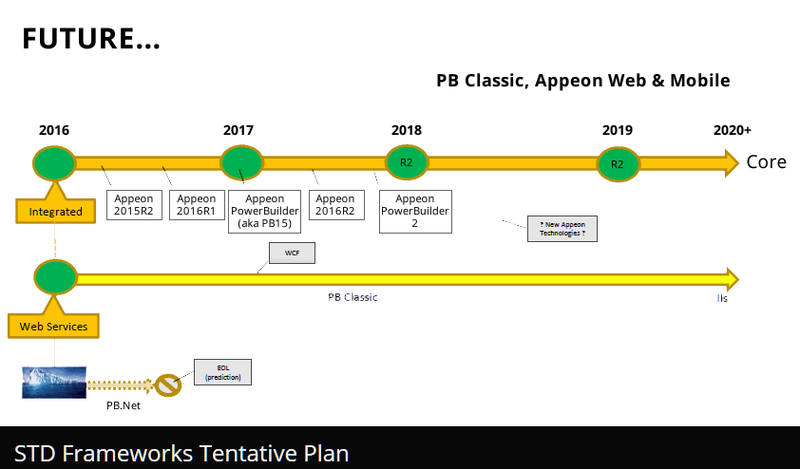 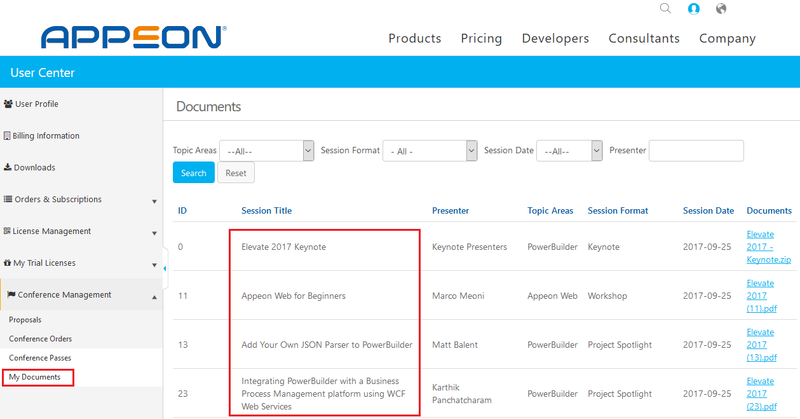 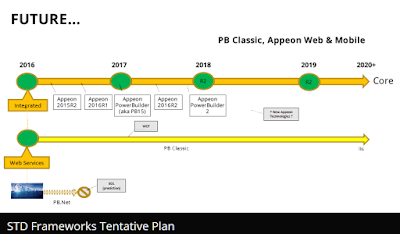 Appeon have now just released the Localized Run-time Files for both the PowerBuilder and InfoMaker 2017 revision #1 (PB/IM2017R1) products. 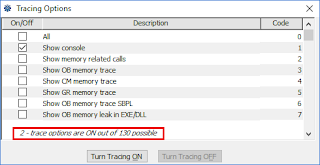 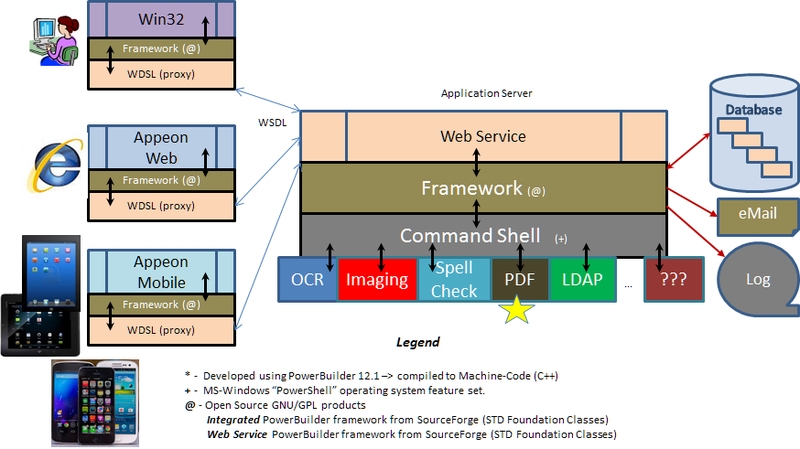 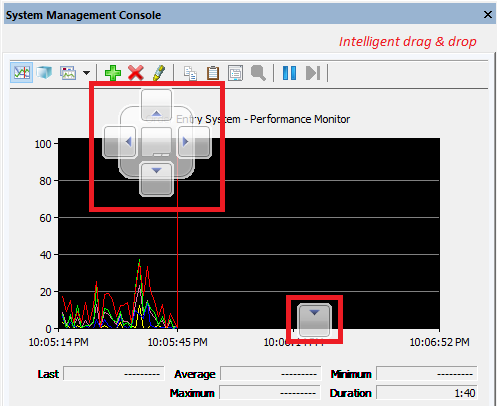 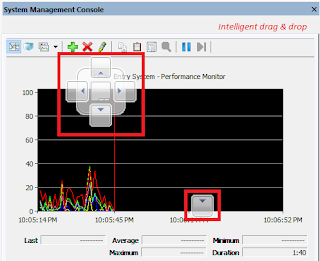 This distribution of localized run-time files is targeted for use only with build 1681 of the PowerBuilder and InfoMaker products. 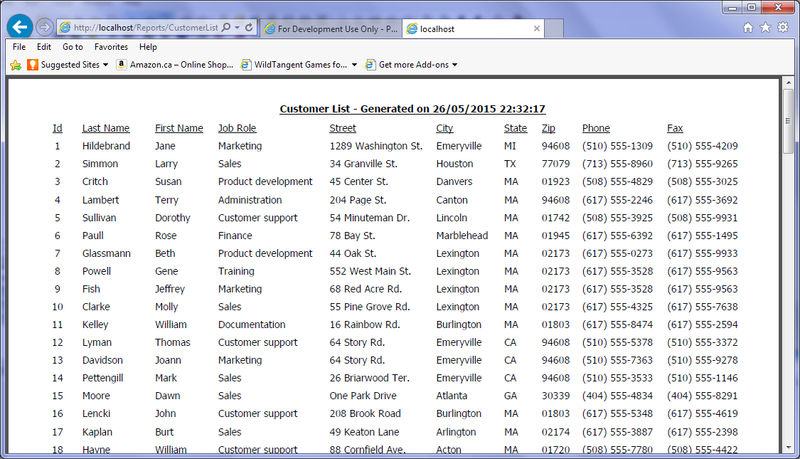 The localized run-time files are for all the product editions though, which are: Standard, Cloud, and Universal. 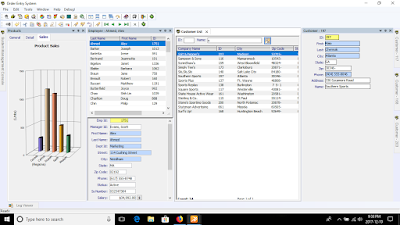 The localized run-time files are provided for French, German, Italian, Spanish, Dutch, Danish, Norwegian, and Swedish languages. 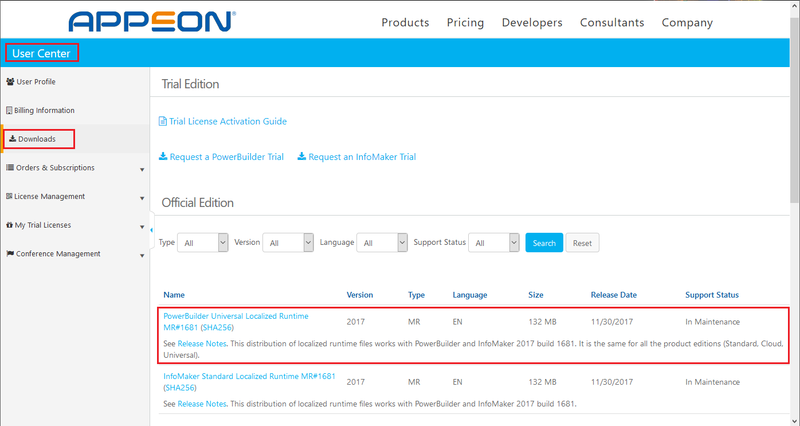 With these localized run-time files, PowerBuilder / InfoMaker developers can now deploy applications with standard run-time dialog boxes in the local language of their Windows installation. 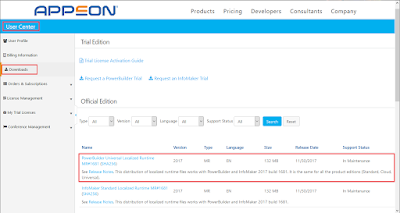 You can download the localized files from the Appeon Download Portal. Software Tool & Die Inc. (STD Inc) have just released a new version of the SQL Extract utility (version 17.0.0.35) that can reverse engineer Appeon PowerBuilder's proprietary SQL format known as a PBSELECT into either ANSI, PL/SQL or T-SQL format from within any DataWindow (TM) object. The new version of the SQL Extract utility was designed to allow it to forward & reverse engineer the DataWindow source code from any Unicode based PowerBuilder library. 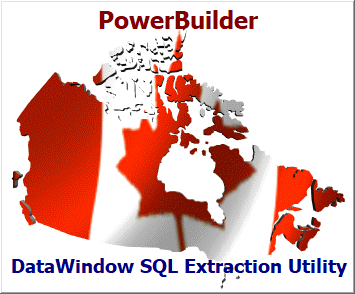 This means that DataWindow source from PowerBuilder version 10 through PB 2017 can be parsed & the SQL run-time generated from a PBSELECT - just like when your DataWindows are actually running under control of your PowerBuilder based production applications! 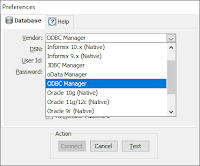 The utility will also identify DataWindows that are not using a PBSELECT format that may be already causing performance, migration or cross-DBMS issues. 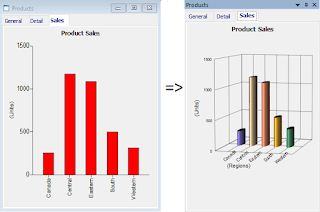 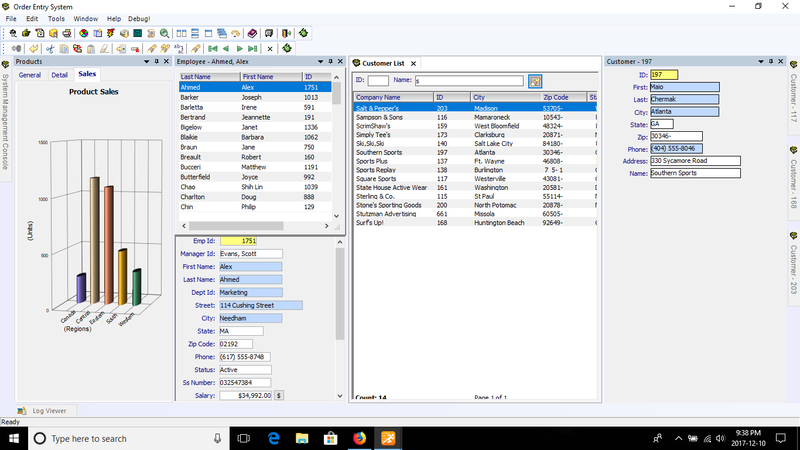 The output of SQL Extract is a textual based .SQL file that can be input directly into SQL syntax analysis products like: SQL Parser; SQL Doctor; Aqua Data Studio; DB Optimizer; etc (to name a few products) for further SQL analysis, formatting, & tuning. 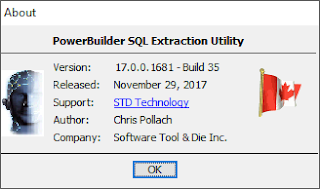 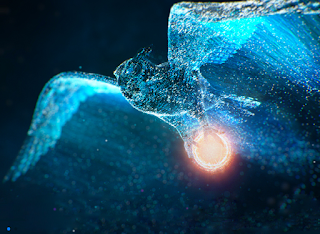 STD successfully tested the new version of SQL Extract with SAP's latest SQL Anywhere 17 & ASE 16 as well as the Microsoft SQLServer 2017 DBMS system. 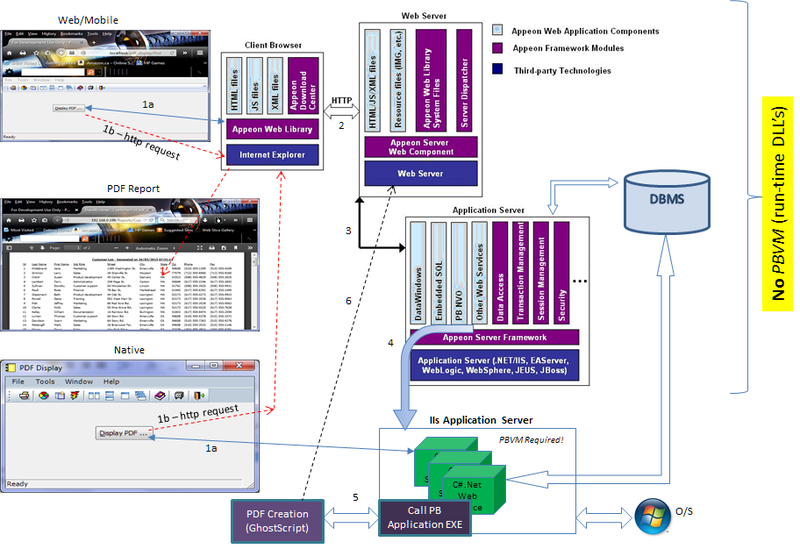 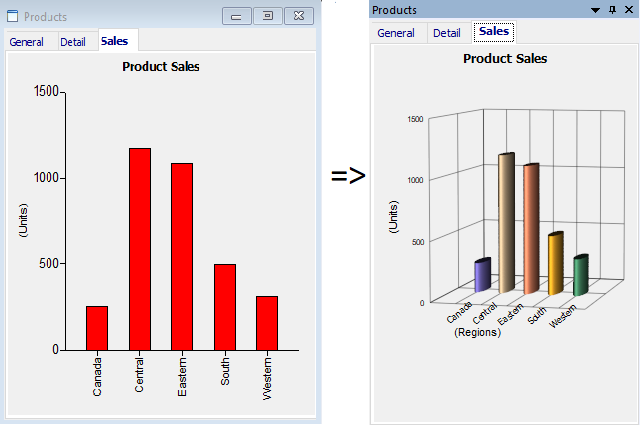 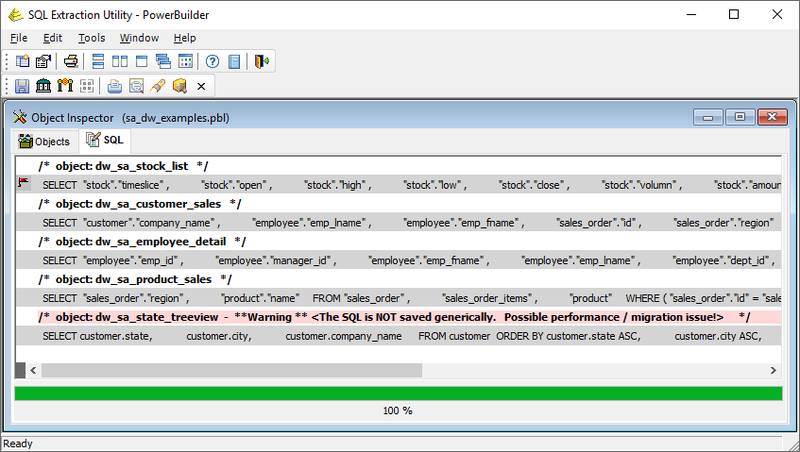 SQL Extract can also handle other DB access mechanisms, such as: OLE-DB, ADO.net, JDBC, OData. 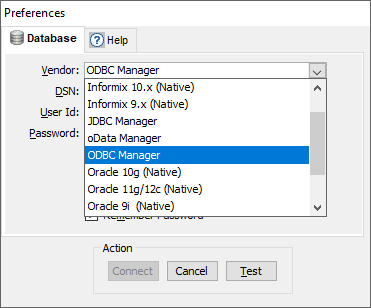 Support for the ODBC db driver is still standard, but the native db drivers are fully supported as per the Appeon PB 2017R1 product feature set. 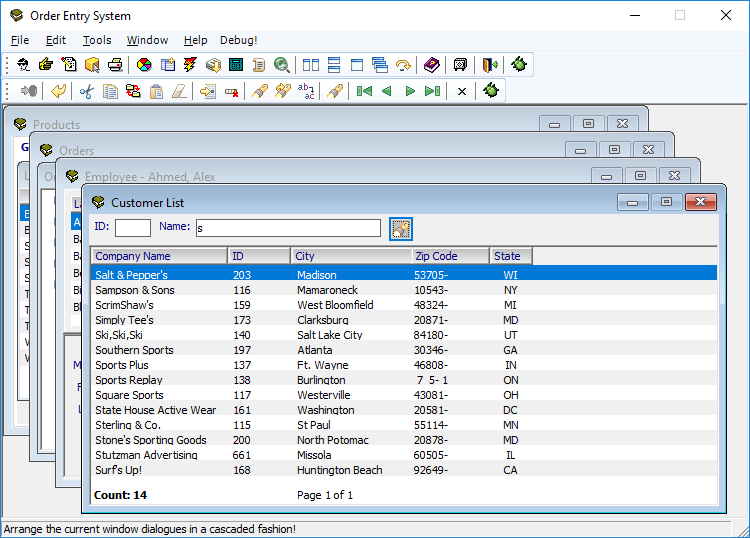 For older ASE databases, SQL Extract also supports the Open Client (SYC) native DB driver access mechanism. 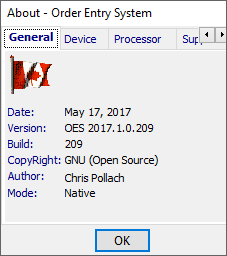 Migrated the App code to PB2017R1 - version 17.0.0.1681. 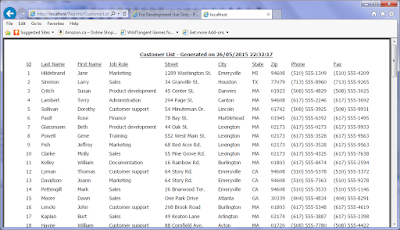 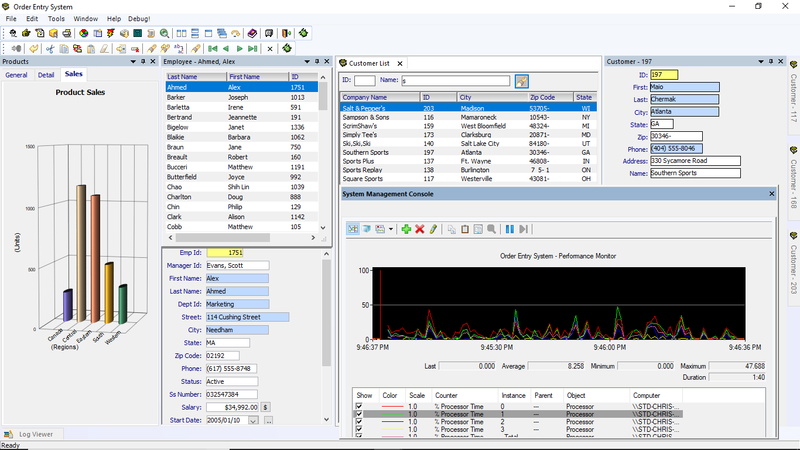 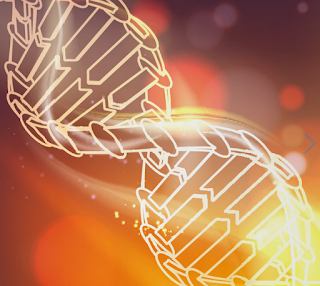 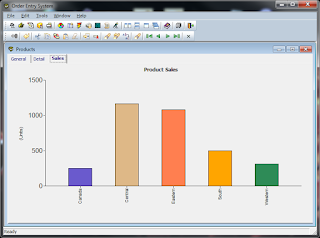 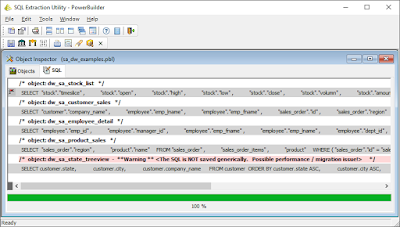 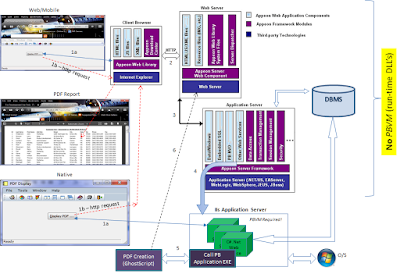 The SQL Extract utility application is open source and thus royalty free to use. 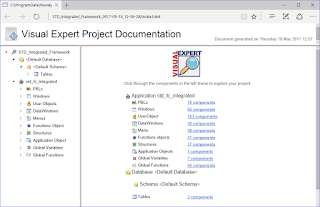 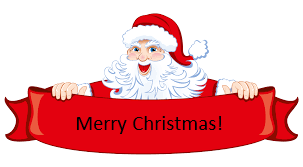 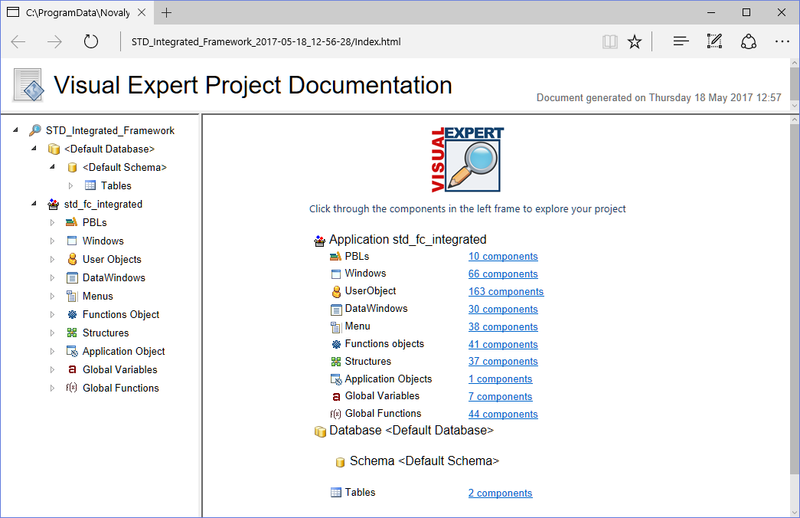 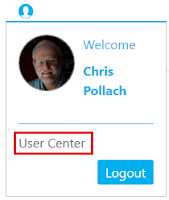 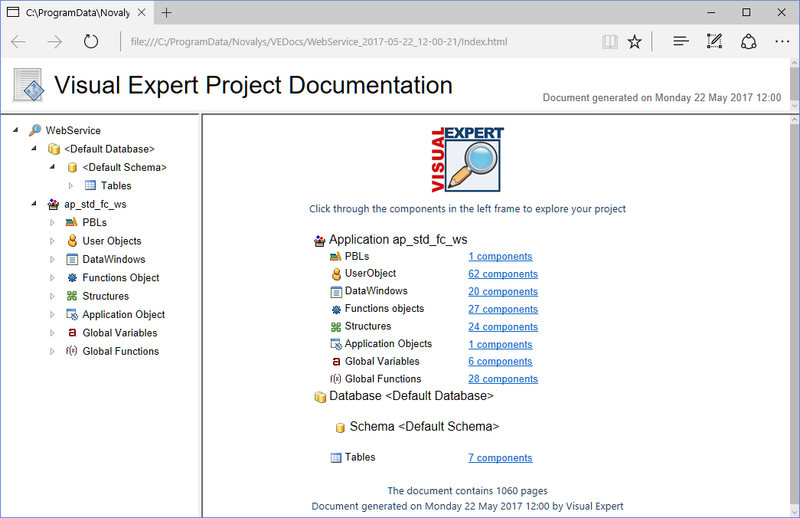 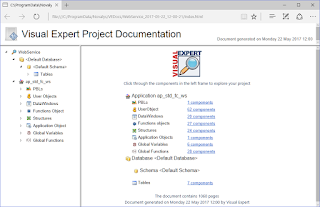 You can download the SQL Extract application source code from its current location on the SourceForge website.